I was doing an internet search for some Paranormalcy book club odds and ends when I ran across this website that talked all about how the cover of Paranormalcy came to be! Melissa Walker has the whole story about the different cover ideas that you can read about HERE. It was really interesting to read some of the other cover ideas Kiersten and her cover designers came up with, its a funny read! But ultimately, in the end, they scratched all their original ideas before landing on the beautiful cover you see on the book! 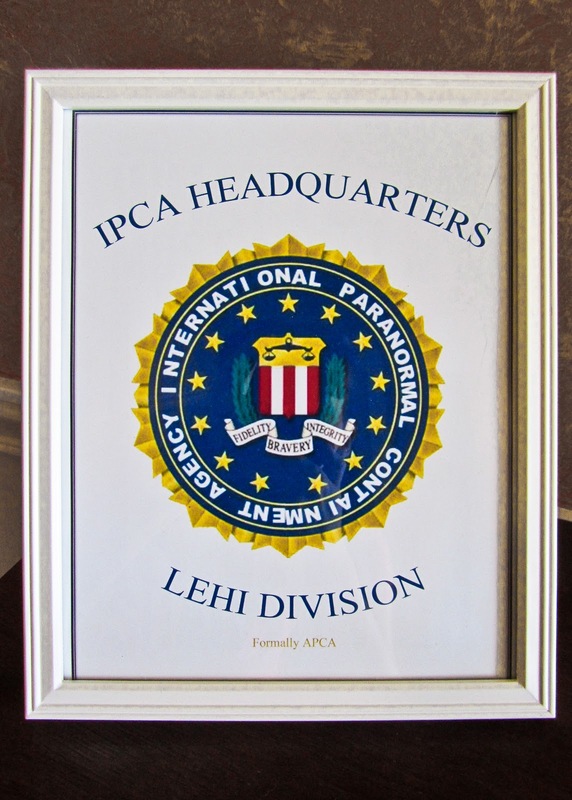 MISSION: To turn my ordinary book club members into OFFICIAL "IPCA" (International Paranormal Containment Agency) Agents. I had this sign (tactlessly taped I might add) to my front door when everyone first arrived. 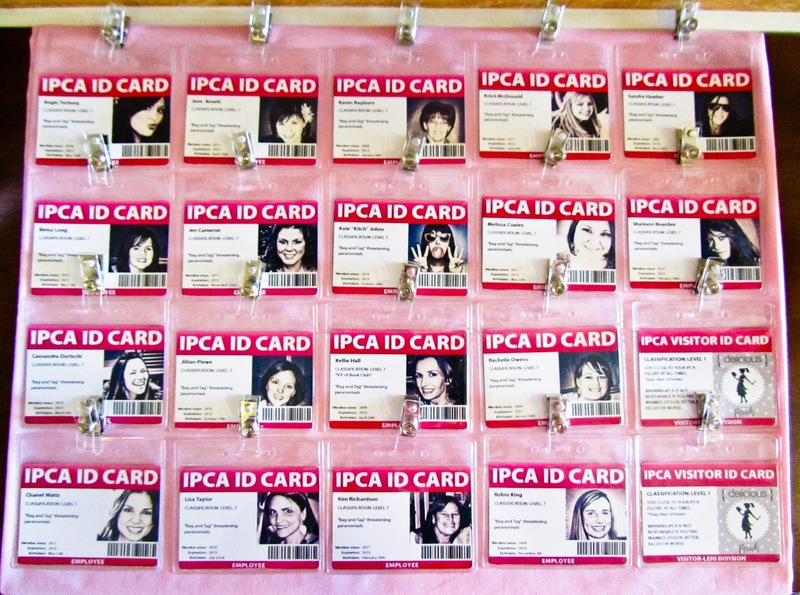 *I HAD PREVIOUSLY ASKED EVERYONE TO DRESS IN PINK, AS IT IS PART OF IPCA'S DRESS CODE! 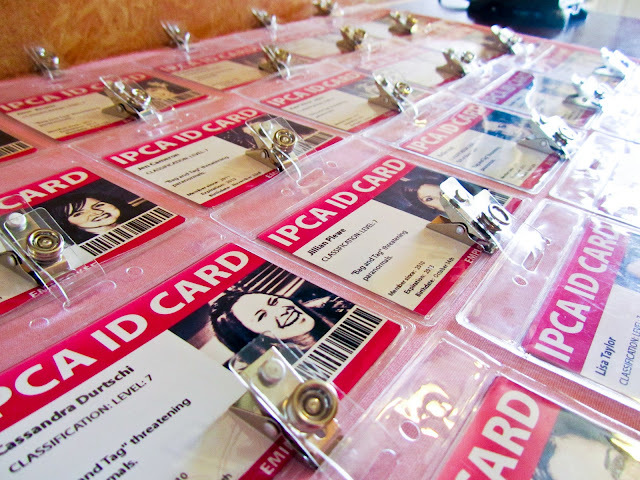 Once you walked into the "IPCA Headquarters" (Utah Division) you were then prompted to find your ID CARD and were required to wear it at all times. I made a IPCA logo just like the FBI that sat next to the "official" ID cards. We had a few visitors to this meeting and I didn't want to leave them out so I made sure to have extra ID cards ready. 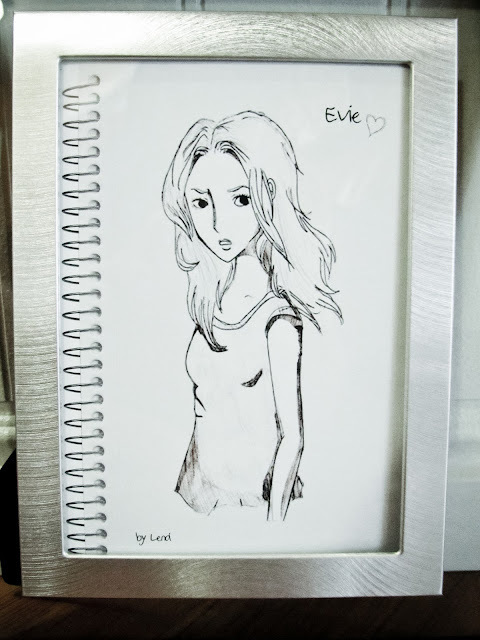 I found a sketch online that I thought could pass for Lend's drawing of Evie and photoshopped a few things out of it and added the little signatures at the top and bottom of the page. 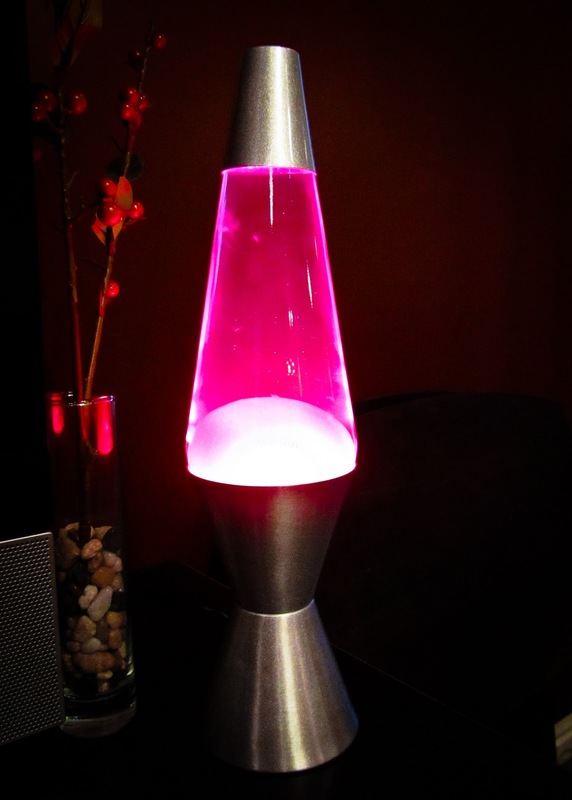 Thanks to Angie's stack of PINK items we had several of these awesome hot pink lava lamps throughout the room! 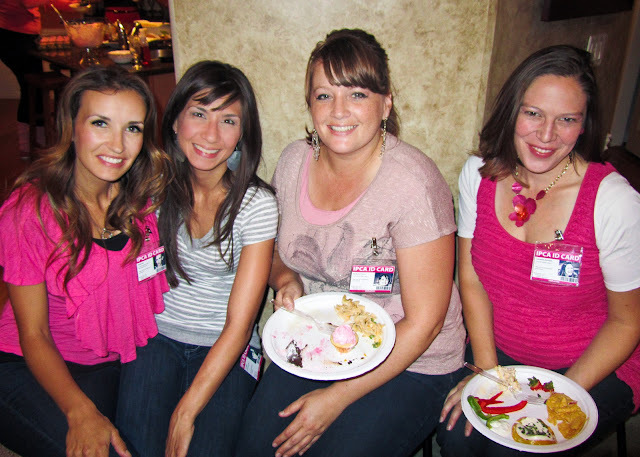 Here we have: Rachelle, Cassandra and one of our new members, Jennifer! Love these girls! Here are three of our newest, loveliest members! 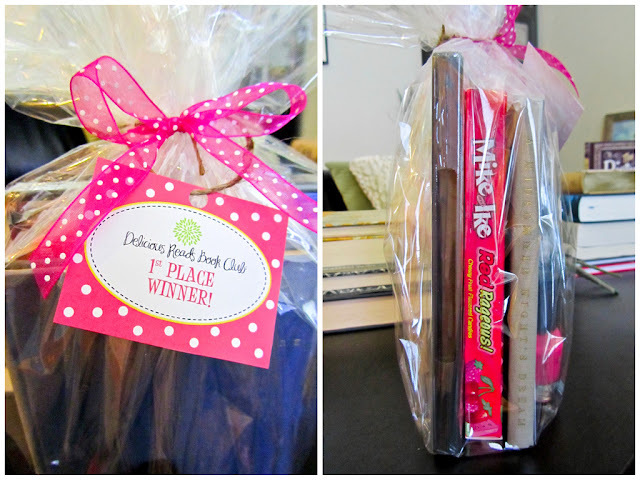 WELCOME TO THE DELICIOUS READS BOOK CLUB GIRLS!! 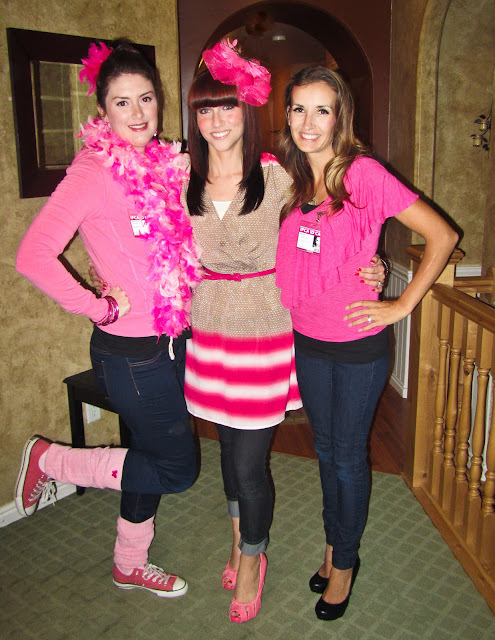 Check out three of the most "Pink-tacularly"dressed girls you've ever seen! 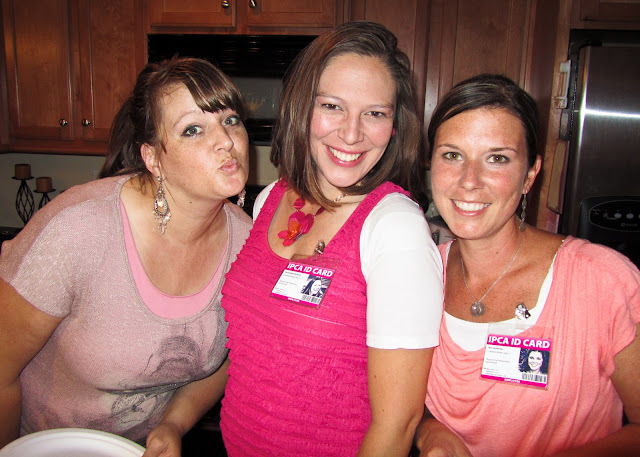 Angie, me and Kellie. 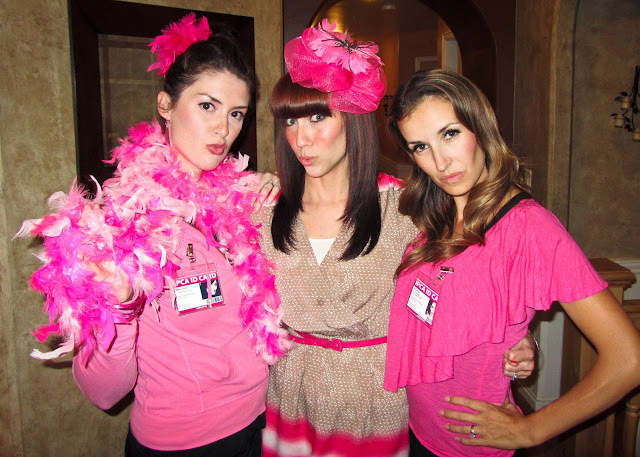 You girls look darling in your PINK! 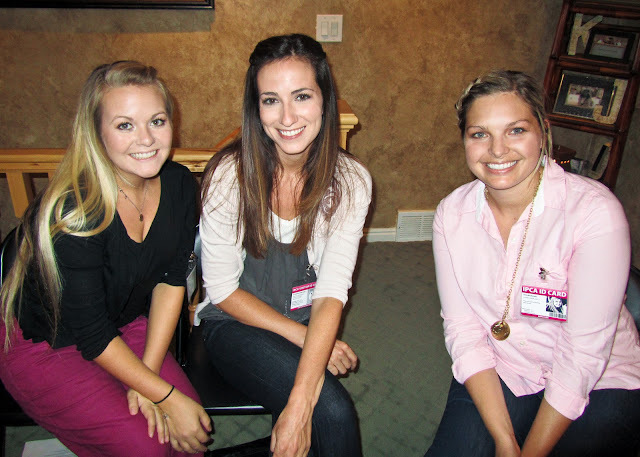 We love when SISTERS come to book club together, it makes the whole experience that much more fun! Here are two sets of our newest sister duo's! 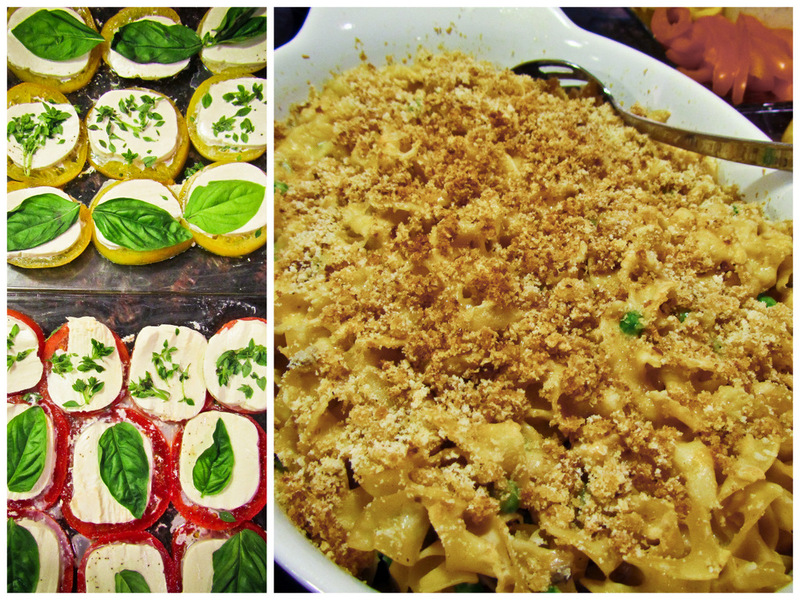 These were both so "bleeping" good! We always have the BEST FOOD, month after month, it seems like we just keep topping ourselves! 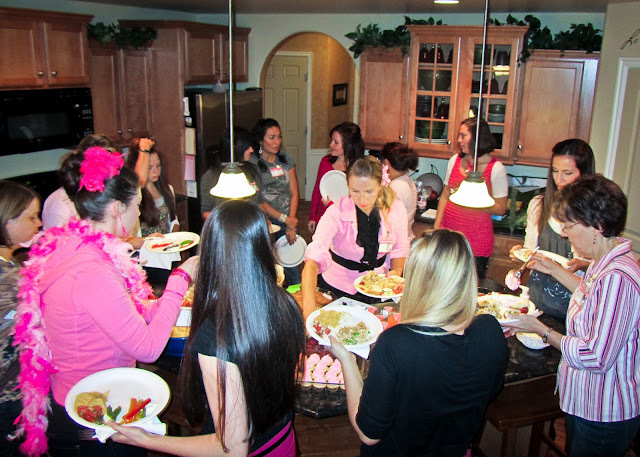 Thanks to everyone who helped with our phenomenal pink menu! 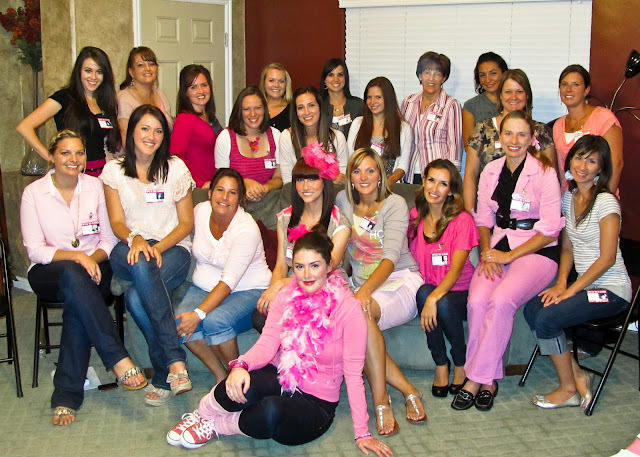 What a good looking group of girls! 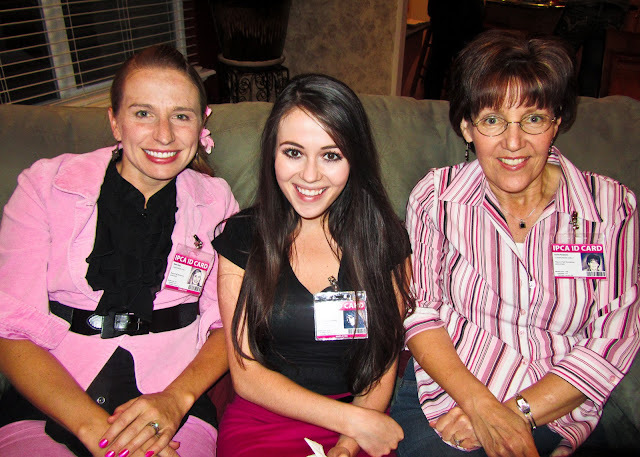 And the winner of the best dressed PINK contest was.....ANGIE!! Thank you all for indulging me, playing along and dressing up! 2. 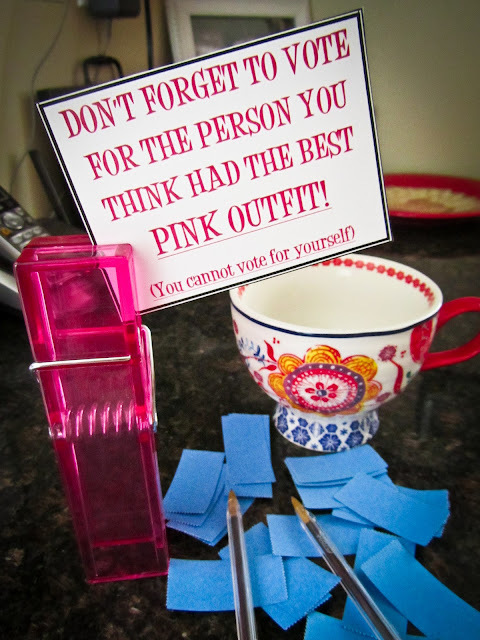 SomeHOT PINK tights, you never know when you might need those! 4. A compact mirror and tweezers to represent Evie's blinged-out "Tasey"
5. 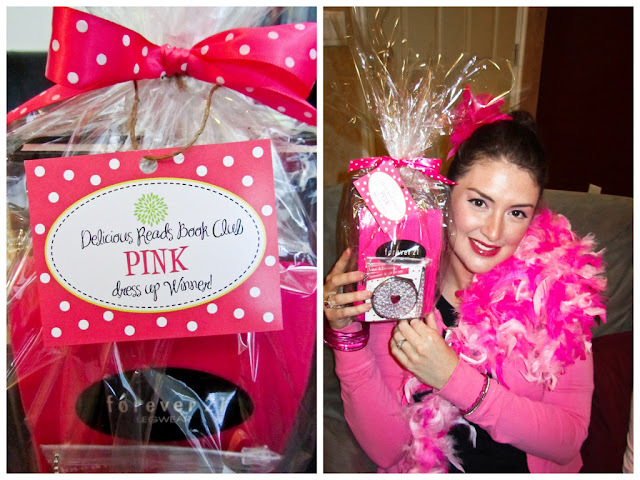 And a few pink treats to nibble on while reading Supernaturally! After that, it was time to take the FINAL IPCA EXAM! Remember, there's no talking during the exam! 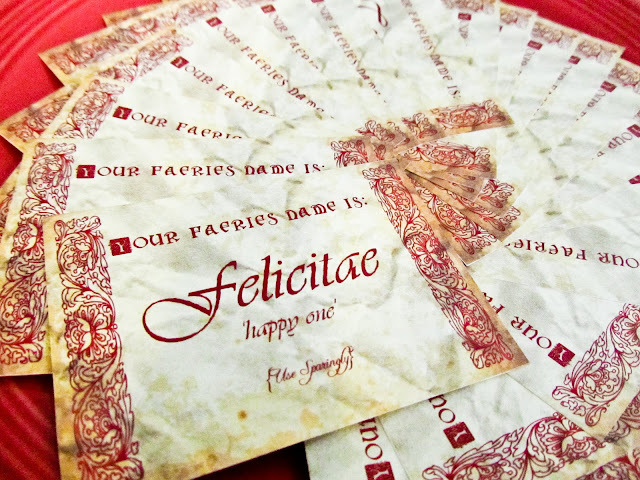 I distributed the "Fairy Final Exam" first. The tricky part about this exam was it was NOT based on any facts from the book. 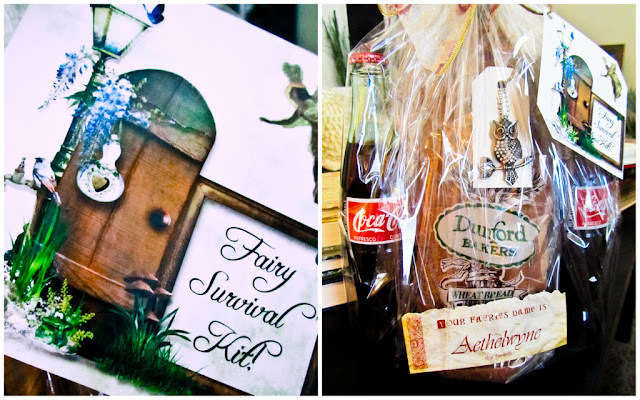 Nope, instead, I created a quiz based on old folklore throughout the decades and from all across the world! Above is an example of half of the Fairy quiz I put together so you can see what the questions were like. If you want to take this quiz and see how you'd do then go HERE to download it! The WINNER of the Fairy Final was one of our new members, KIM!! 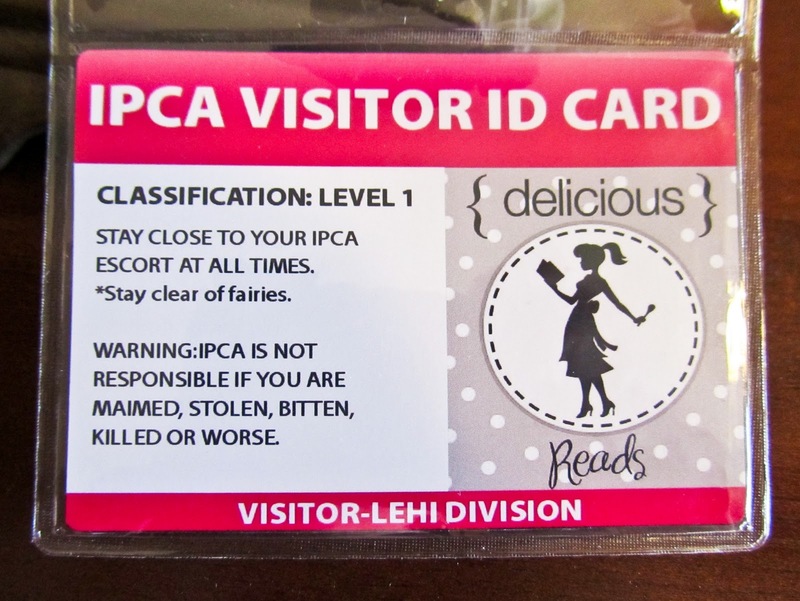 After everyone completed the quiz and proved they could handle fairies, I handed out these cards that fit on the backside of their IPCA ID badges. 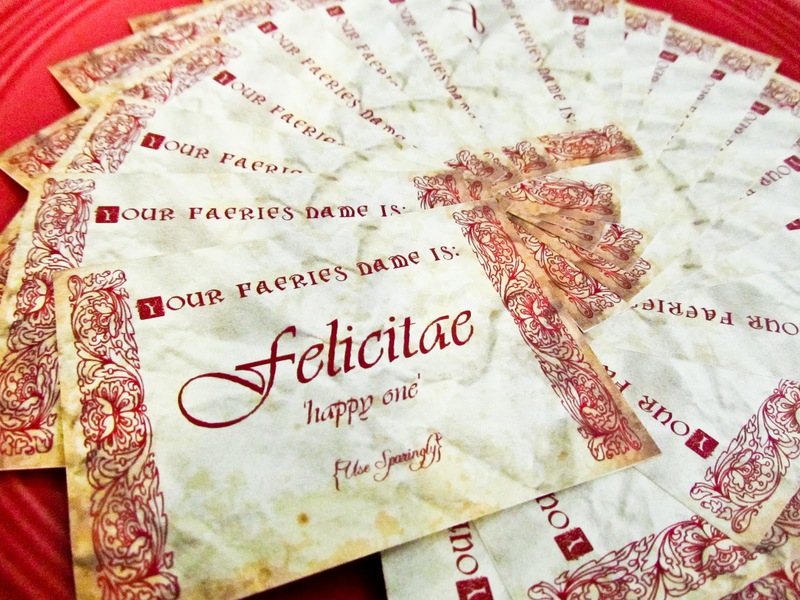 Each card was different, with a different fairy name and meaning which instructed the wearer to use only in EMERGENCIES. Then it was time for the last exam. The Paranormal Creatures Exam to be exact. I wrote down EVERY SINGLE paranormal creature that was mentioned during my reading of Paranormalcy and created one question based on each one. 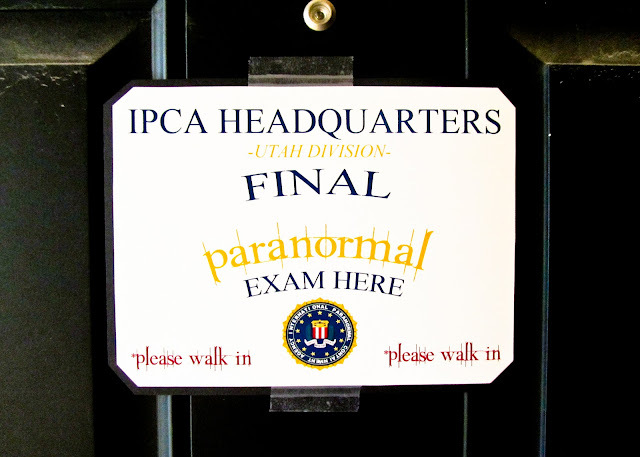 This is the first half of the paranormal Quiz I put together (thank you Wikipedia) and if you would like to download it to see how you would score then click HERE to download the printable exam with answer key! JANE was the 1st place WINNER of the paranormal exam! 1. A copy of Shakespeare's, "A Midsummer's Night Dream"
2. 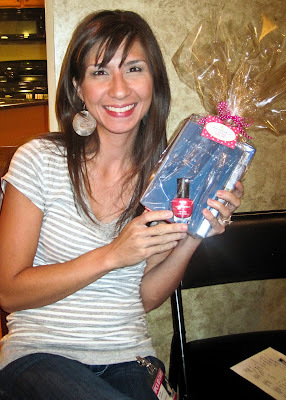 The paranormal themed movie, "Stardust"
SANDRA was the 2nd place paranormal quiz WINNER! 1. The non-animated edition of, "Peter Pan"
3. A pink treat to eat while watching the movie. 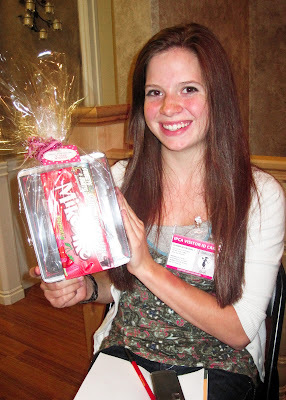 Caitlin was the 3rd place paranormal quiz WINNER! -Did you enjoy Kiersten’s poking fun of the “typical“ paranormal creatures? *The creatures Kiersten has created are not what you would expect in most cases and she had a way of quickly ‘deglamorizing’ them. 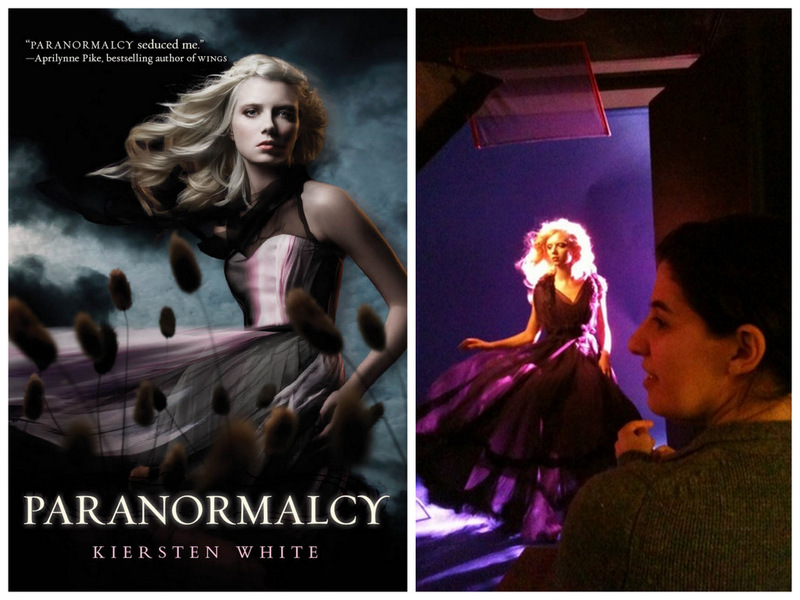 -What are your thoughts on the cover for Paranormalcy? 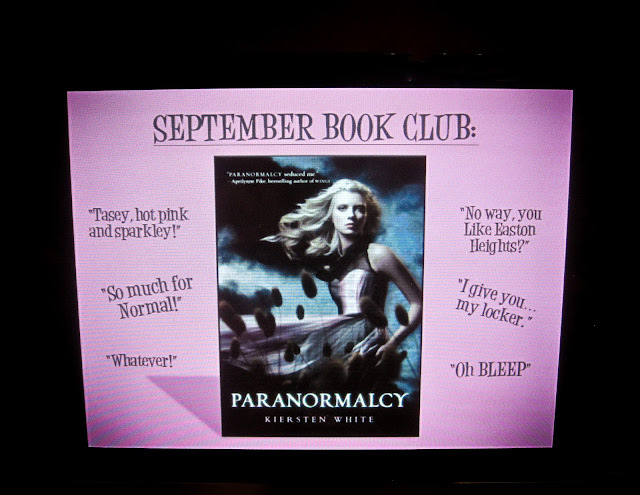 The Delicious Reads book club would like to thank Kiersten White for writing such a fun and entertaining book, we had a blast putting our book club meeting together! We look forward to reading book two, "Supernaturally" and we will see you (hopefully) again in Utah when "Endlessly" hits the shelves! looks like it was a super fun time! love you gals! I am so so so sad I missed this!!! 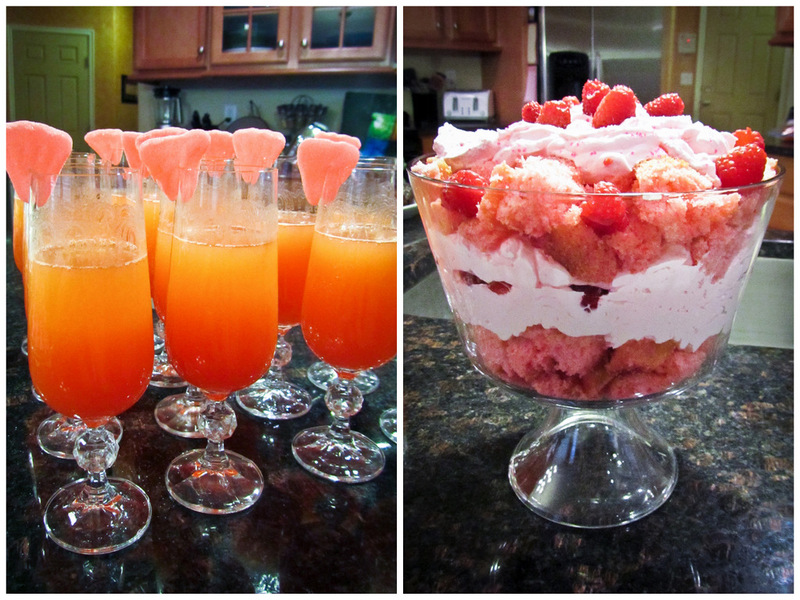 It looks like it was an amazing evening. 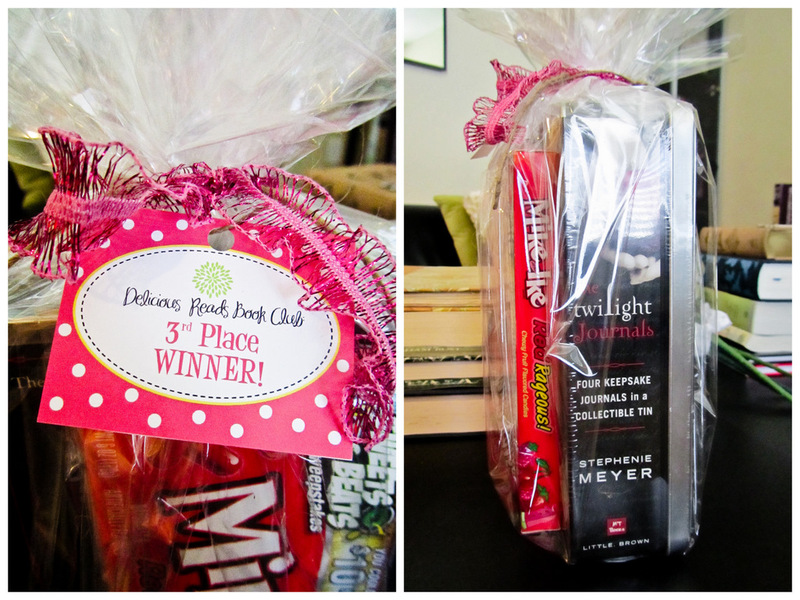 I am never missing a book club ever again. Ever! I am excited for next week! 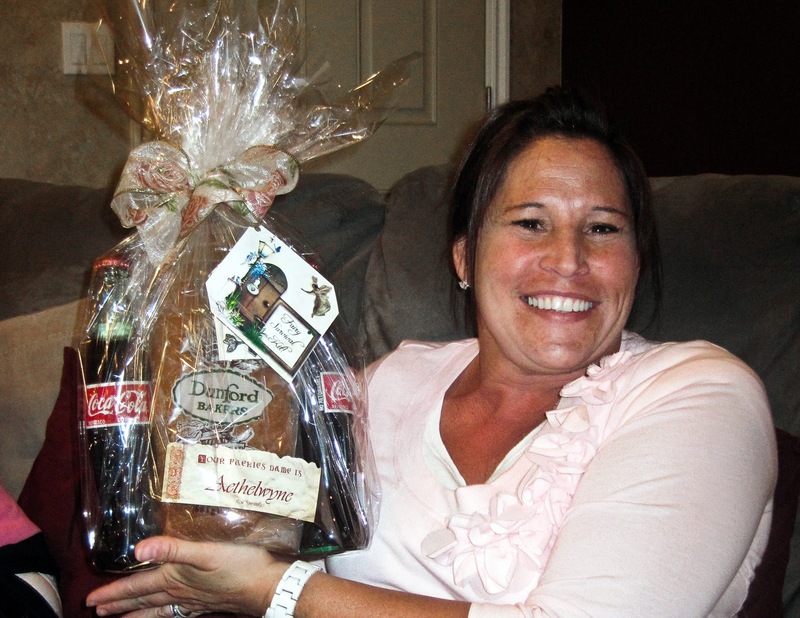 Kelly--You seriously rock! I had a blast that evening and love all your creativity and efforts you put into our discussions and time together!! Another fabulous post! 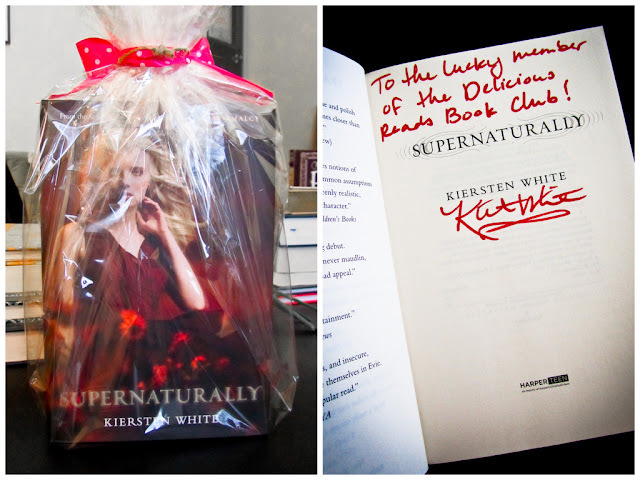 Any author would be lucky to have you reading their book with all the extras you come up with...thanks Kelly! Oh. My. Holy bleeping crap. Can I join your book club?? Seriously. This is AMAZING. As my husband just said, "Your job is so weird. And cool." BEST BOOK CLUB EVER. Oh my gosh....that's the coolest book club ever! I want to be a part of it! this is so cute!!! awesome job, ladies!! I had a blast coming up with ideas for this book, probably the mist fun I've had putting one together so Thank You Kiersten for making it possible with your fabulous book! This is wicked cool! Thanks for sharing! My little book club read Paranormalcy and went to the lecture at the Provo Library. 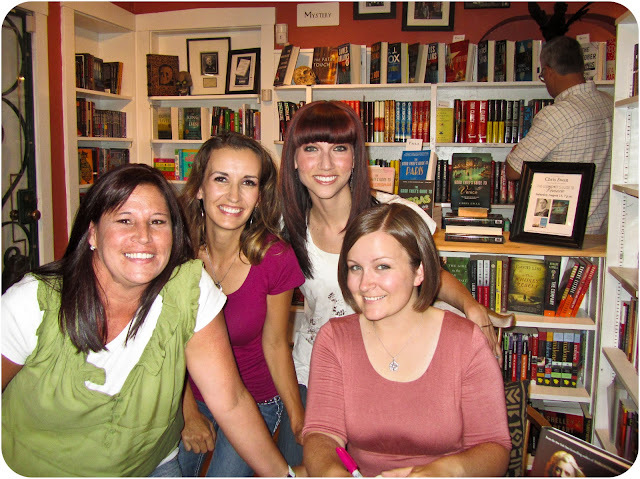 It's so much fun to do book-ish things with friends! The quizes you created look really great! When I click on the quiz links though a sign in page comes up. Is there another way to view them? I don't know if we can top that one. It was so much fun. You are the best. Diana, the sign in is to The Box where I host all my printables,you just have to add an email address and password but if your uncomfortable doing that I can email you the quizes! Let me know! 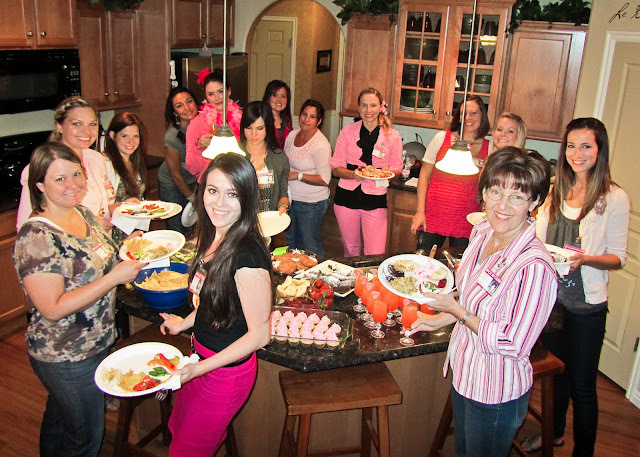 Your book club is so fun. 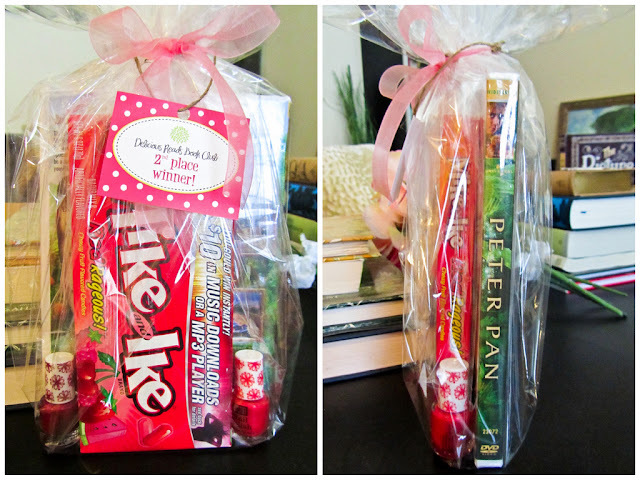 I tried to get something like this going with my book club, but no one else is interested. Here's a link: http://writersbuttdoesnotapplytome.blogspot.com/2009/11/dreamdark-evening-with-faeries.html - to when we discussed Blackbringer by Laini Taylor it's a fairy book too. 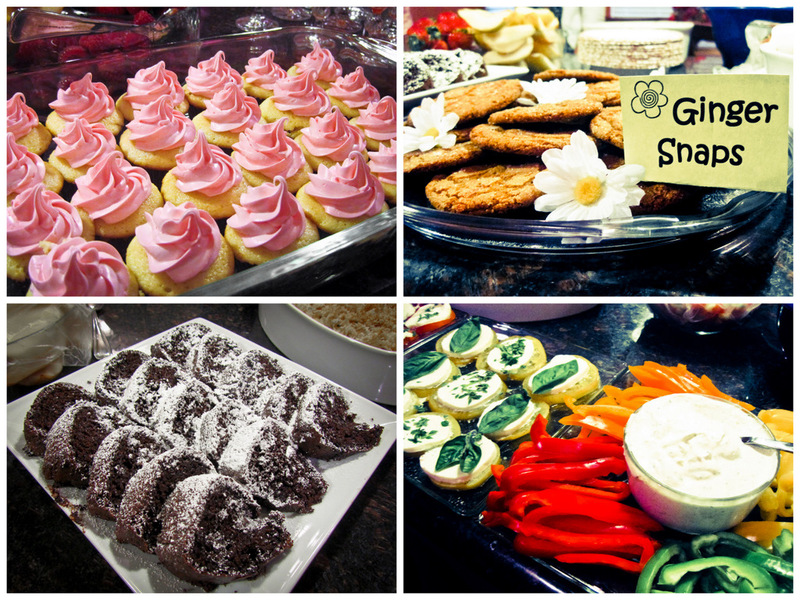 We used to do dinner, but we decided it was too much work and now we just have dessert. 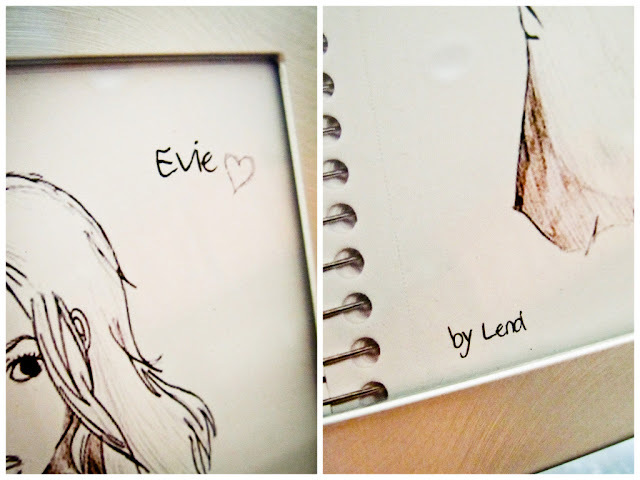 Looking through your blog has given me so many ideas that maybe I'll try to incorporate. Couples night sounds fun - maybe I'll try that. That's a hard one because so many of us need our husbands to watch the kids while we go out. Thanks for the writer events page - I'm a writer and I try to get to as many local author events that I can. 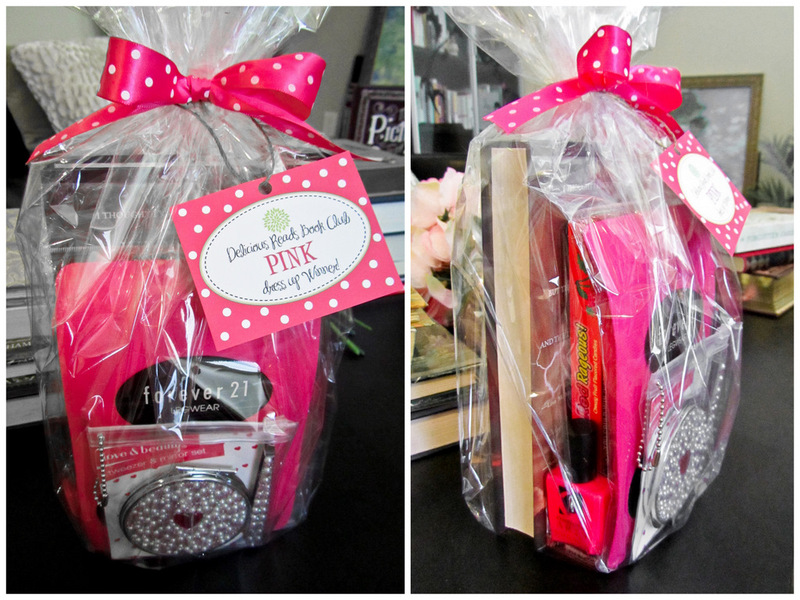 Since I know so many local authors now, a fun thing I've been doing is inviting authors to our book club. Local authors are so nice and I bet you could get some to come as well. FYI - I tried to read some of your book club reviews, but some of them said the page didn't exist. 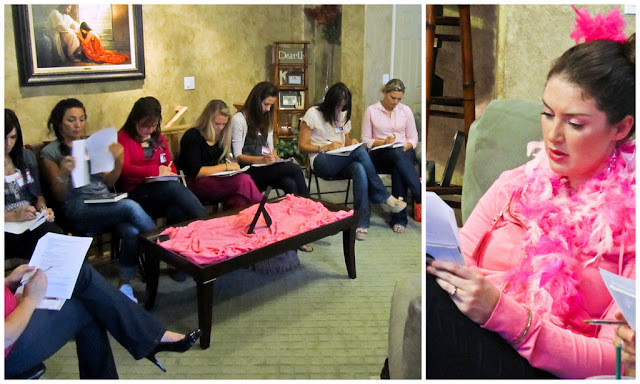 Thanks for sharing your book club with us. Oh and I loved Paranormalcy too. You guys are awesome!!!!! You must be the best book club ever!!!! This is amazing, I am SOOOO inspired! I am an Upper School Librarian, hosting our Paranormalcy Book Club tomorrow, and I know my girls would LOVE your quizzes. I logged into The Box, but for some reason it's not giving me access. Any advice?